Today my class played the game 2 Truths and a Lie during reading... using our NOVEL! How novel is that? We are in the midst of Island of the Blue Dolphins - have almost reached the middle. It was a moment that I knew would happen, we needed to get out of our desks and review the story from a vertical, moving position. So I passed out index cards and had my students write 2 true facts from the story and one lie. They tried to be sneaky and mix up the lie vs. the truths. Don't worry, they didn't fool me! :) They had everything under the sun from chapters 1-13. Then they handed them in. 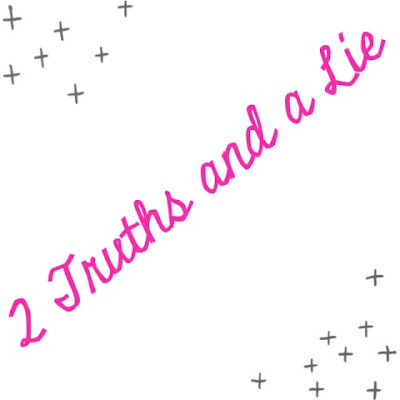 I wrote Truth and Lie on opposite ends of the whiteboard for students to move to either one side of the room or another. Then I started reading one sentence from each card. Oh, the kids had fun moving back and forth across the classroom. Each sentence was followed up by a "voluntold" being asked WHY they knew it was the correct answer. We LOVED playing this game! What other games do you play during reading? Maybe you visit the same ones, maybe there are different ones... 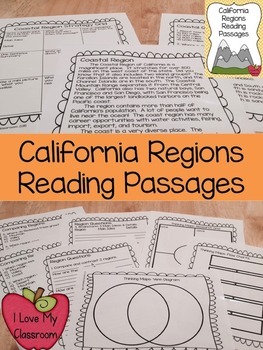 This little 4 page PDF freebie I just added to my California History Bundle to help teachers and students with their research. 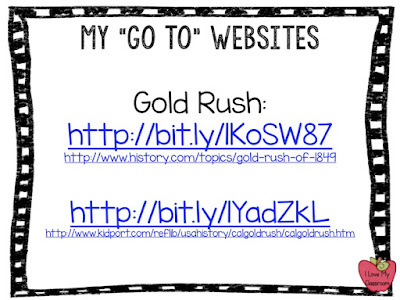 Go redownload, or just click any images on this post to grab it for yourself. 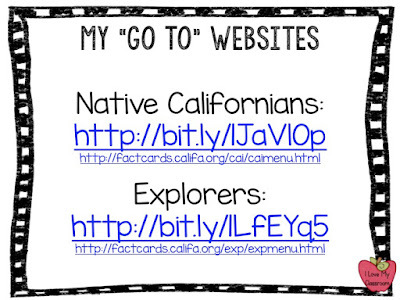 Regions, Native Californians, Explorers, Missions, and Gold Rush... it's basically our full year! 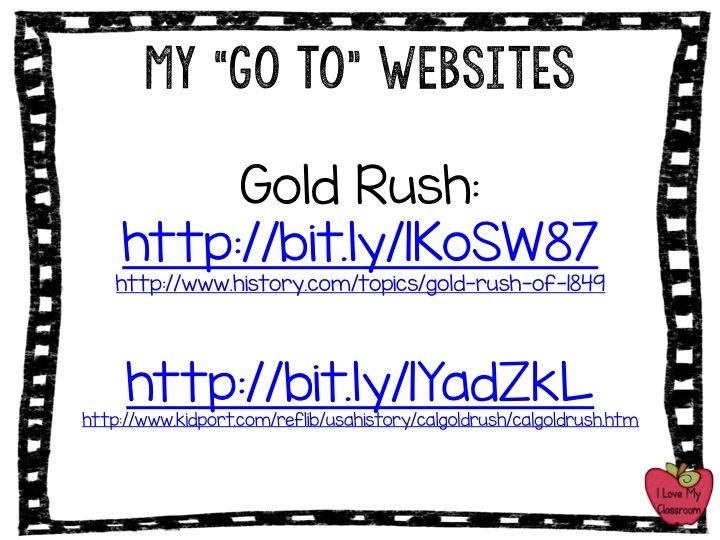 So thankful for these sites that make it so easy for my students who are just learning how to find information via the internet. 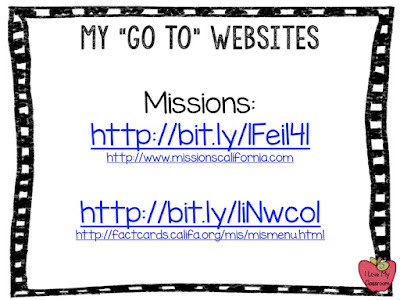 The PDF has the websites in 2 formats - both a bit.ly which will help if you are having the kids type them into the search bar themselves, and/or the main website itself in case you want to know where they are supposed to end up. I hope it helps! 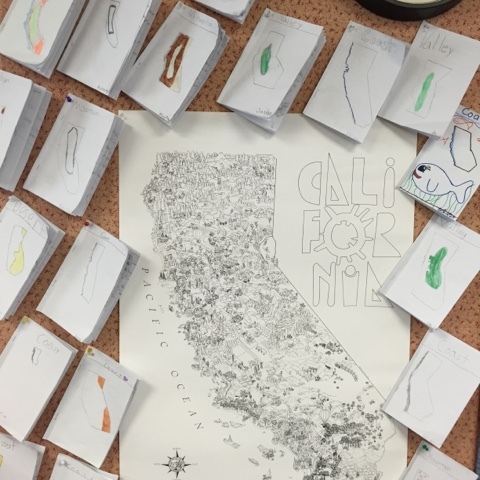 We finished Tales of a Fourth Grade Nothing, so our end project was to create character letters. This year since we are focusing on novel studies, I am using these Book Reports from Rachel Lynette to make each novel shine. These are in class projects and she has even included directions and rubrics that made it super easy to grade. The students wrote letters to the main characters, and the main characters had to write back to them. They thought this was hilarious! 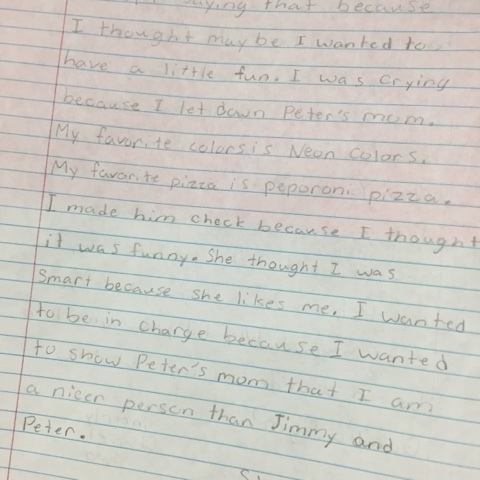 I thought it was so creative how the students made their writing sound exactly like Peter, Fudge, Mom, and even Sheila! 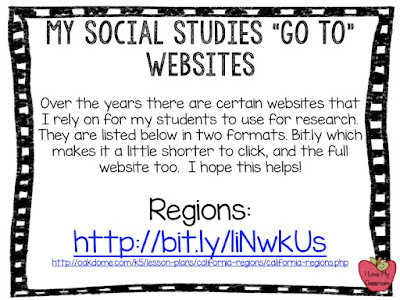 We finished up our first chapter in Social Studies (which included map skills, directions, and regions). 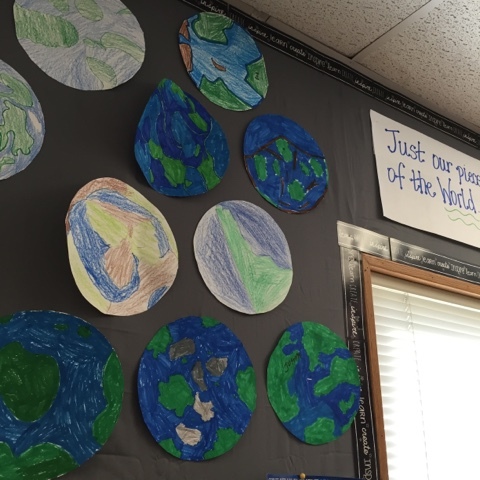 On the back of these worlds the kids took part of their test. Fun times! They were given a circle and ruler, and had to draw examples of the Equator, Lines of Latitude and Longitude, Tropic of Cancer and Capricorn, Prime Meridian, North and South Poles. When completed, they cut out their worlds and could decorate the back of it. Oh, and we accomplished Salt Dough Maps! 1 cup of flour, 1/2 cup of salt, and 1/2 cup of water is the perfect amount of dough. My grade level always completes these the Friday before Labor Day so we have all weekend to let them dry before painting on Tuesday. 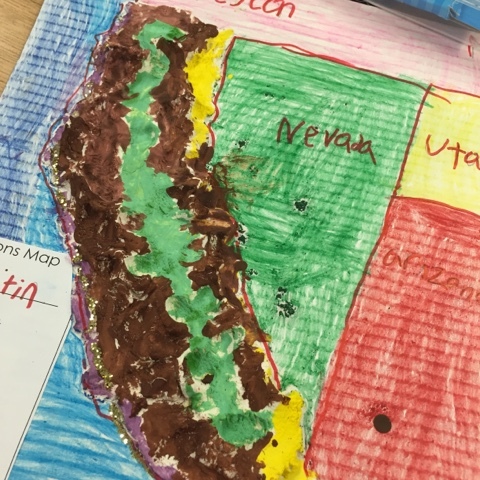 The kids had to identify the different regions and landforms, show neighboring states, and include a map key. We added a little glitter today to finish it up since we are the Golden State. 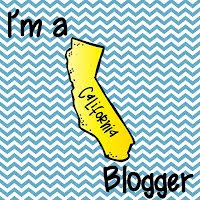 Happy Birthday California!